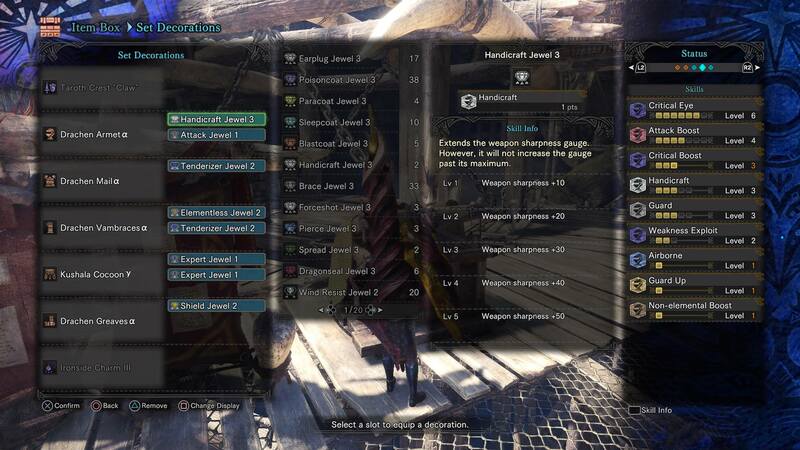 All around good GreatSword build. 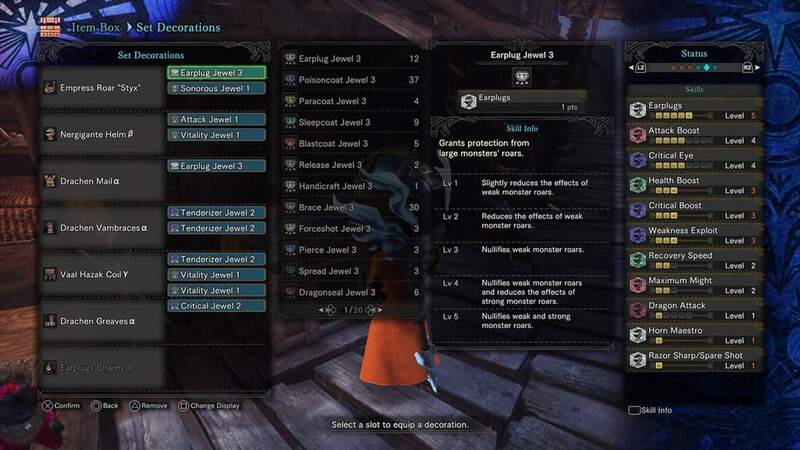 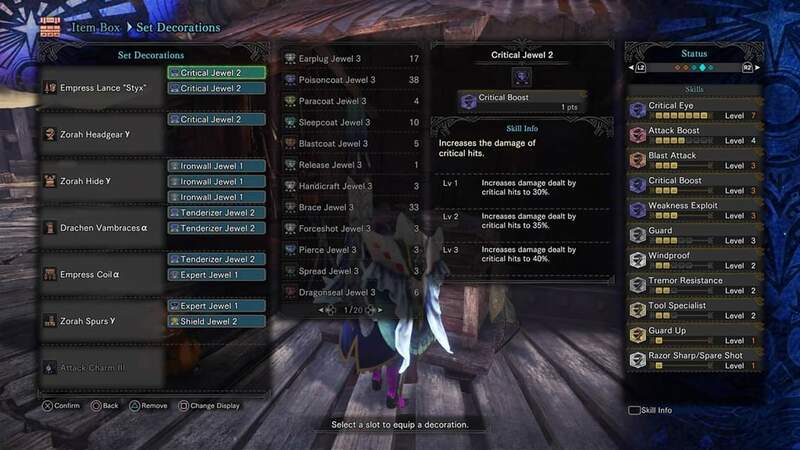 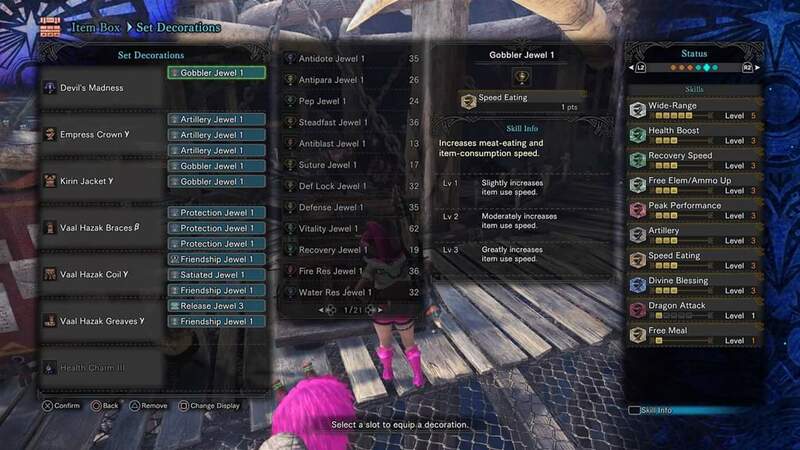 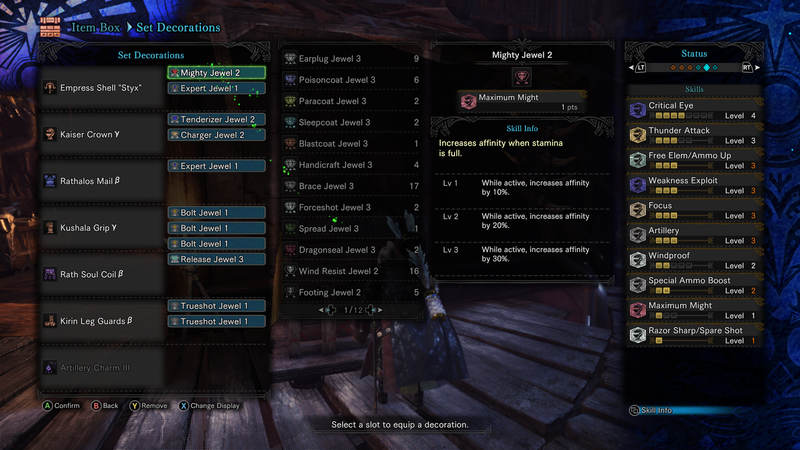 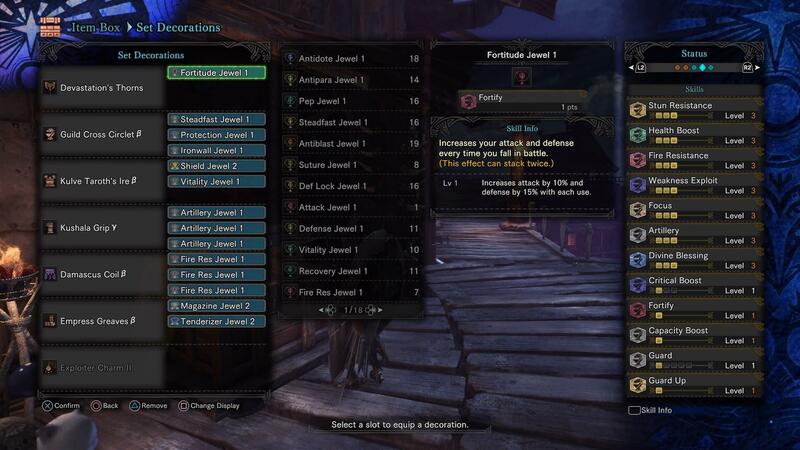 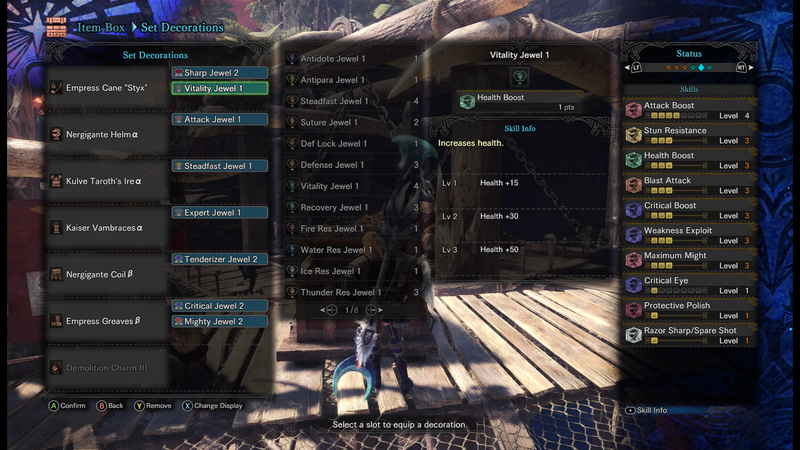 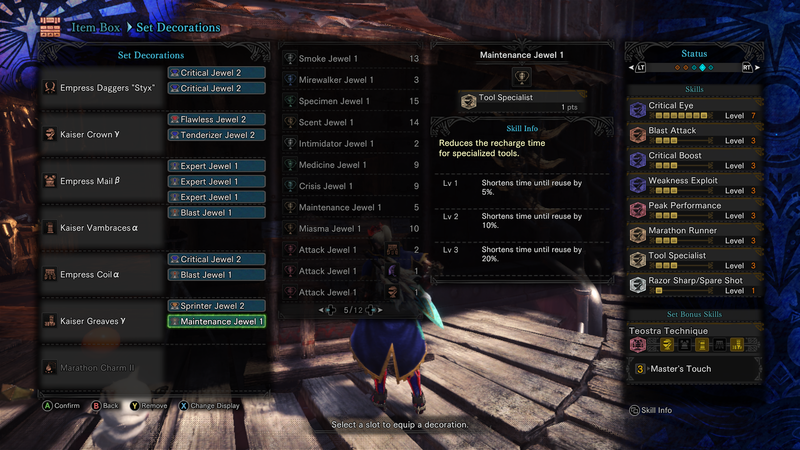 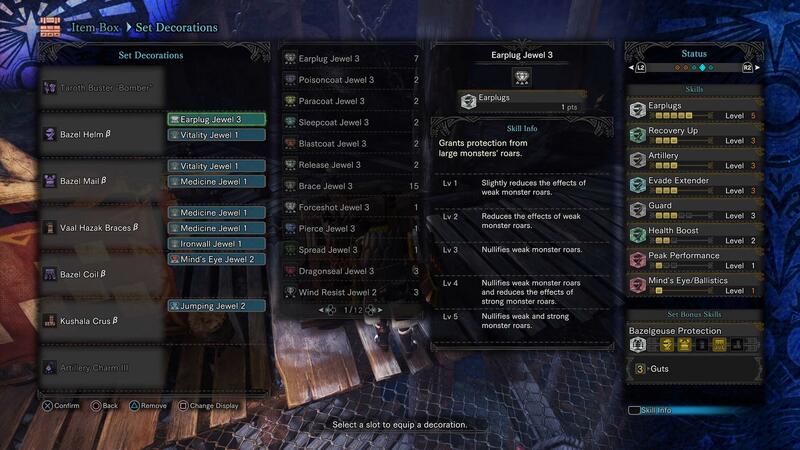 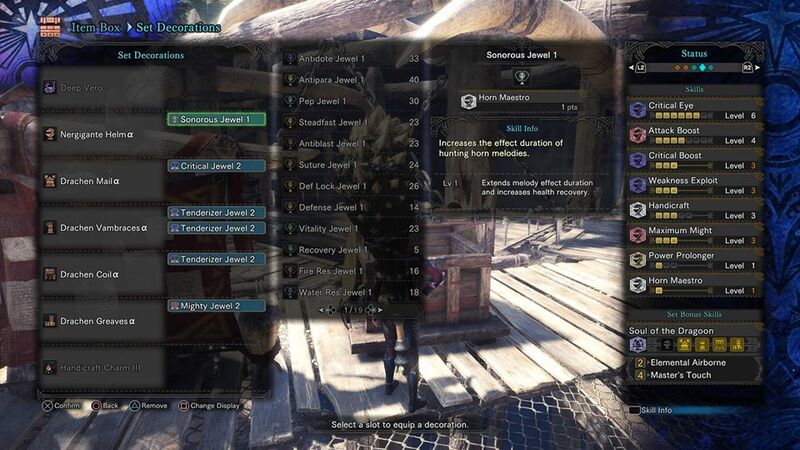 [MHW] Sleep and Exhaust Switch Axe. 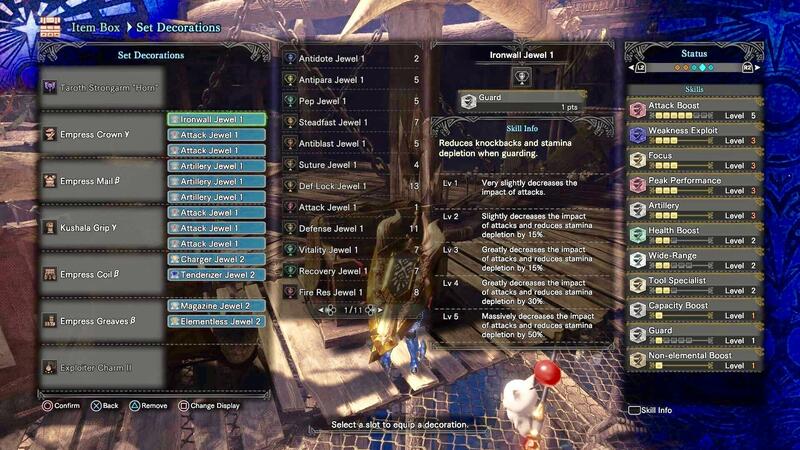 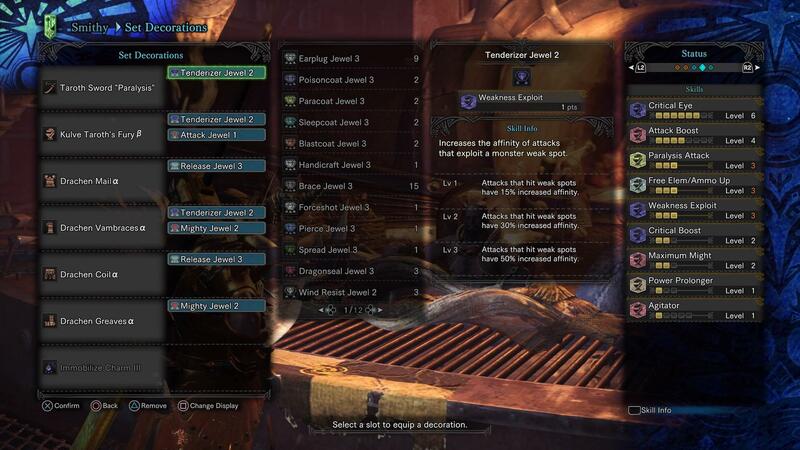 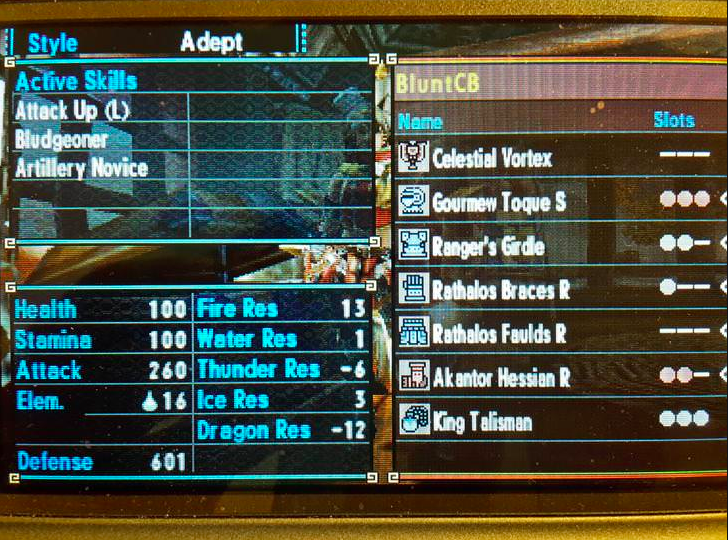 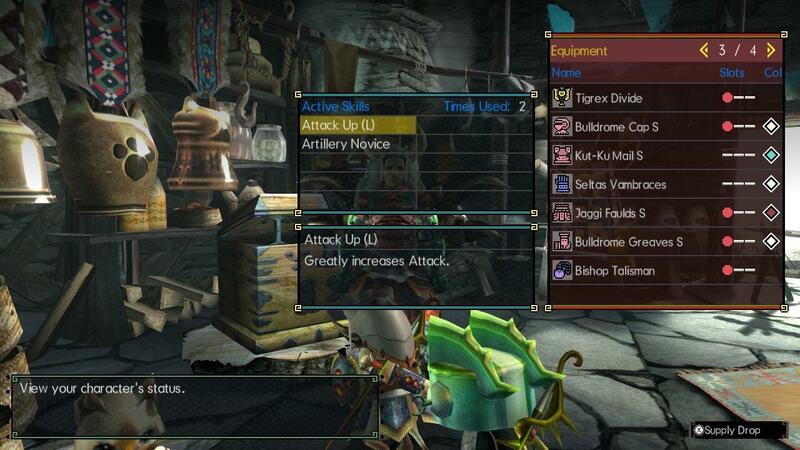 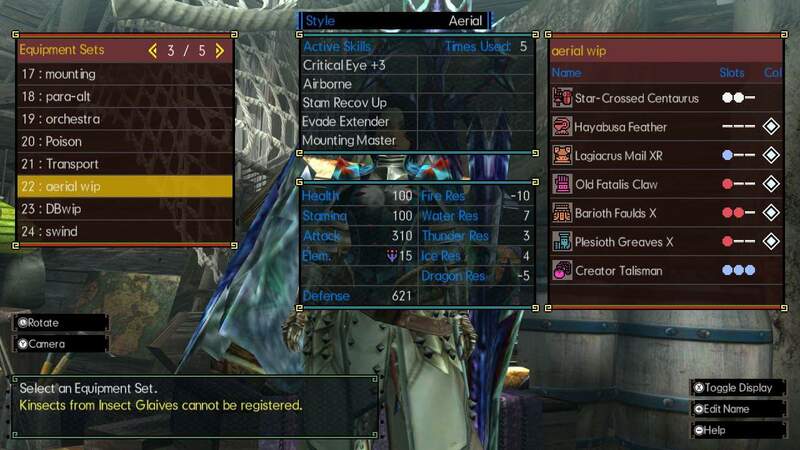 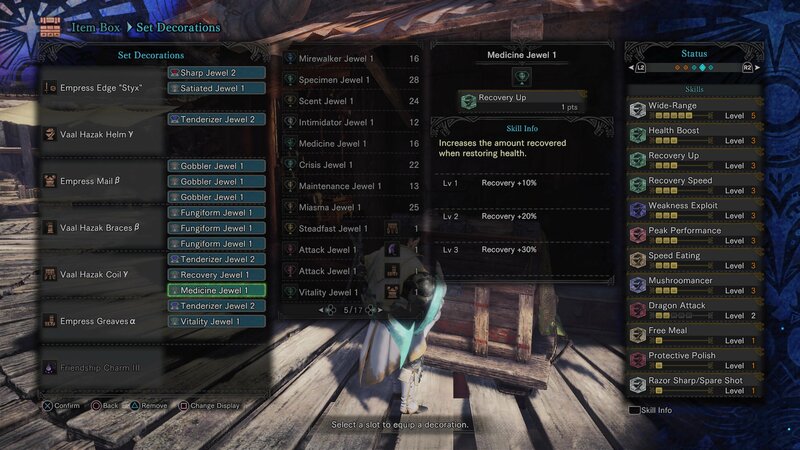 Taroth Buster "Sleep" (sleep 450) Normal Lv 4 Earplug build. 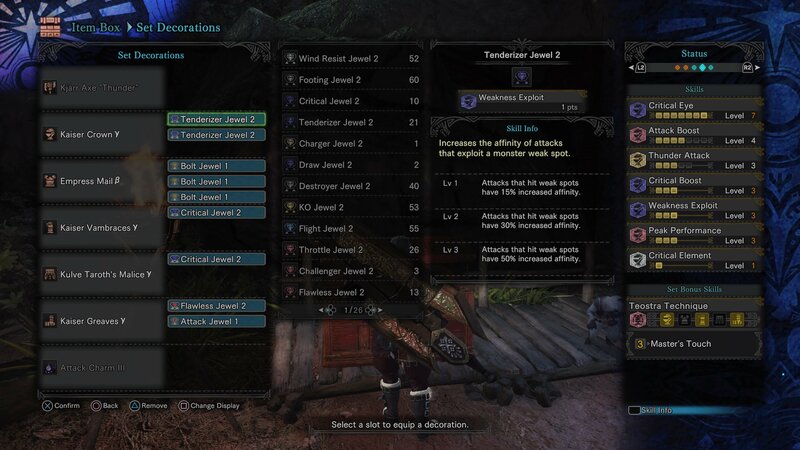 [MHW] Immortal Sword and Shield. 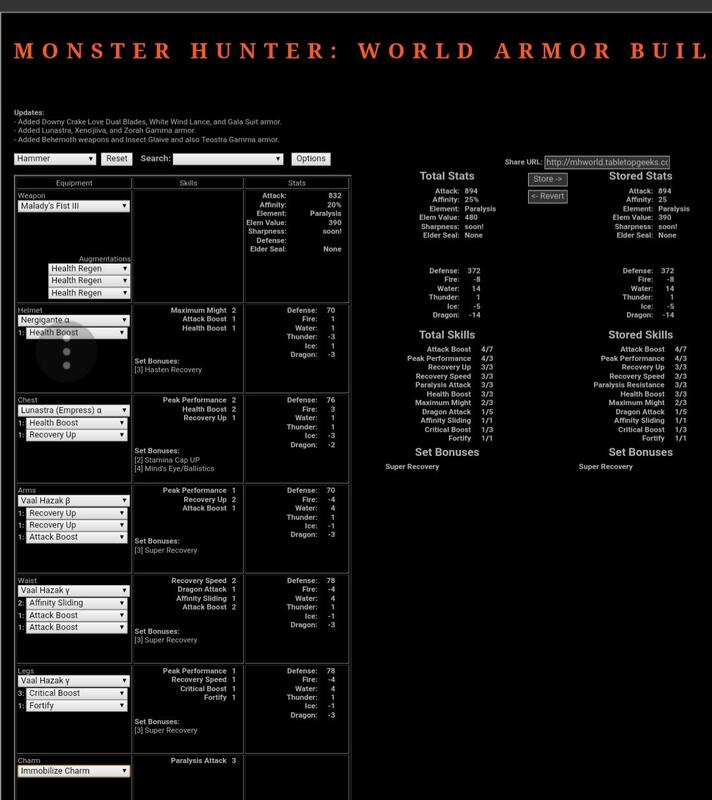 Meta thread about meta builds! 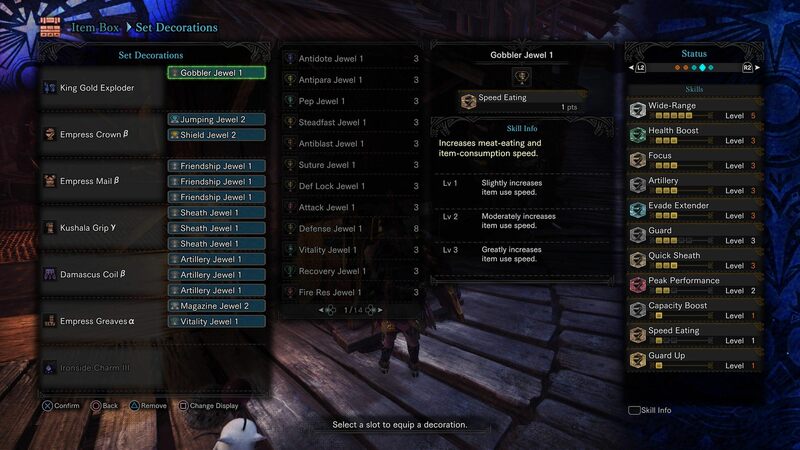 Golden SAED mix offense and defense build. 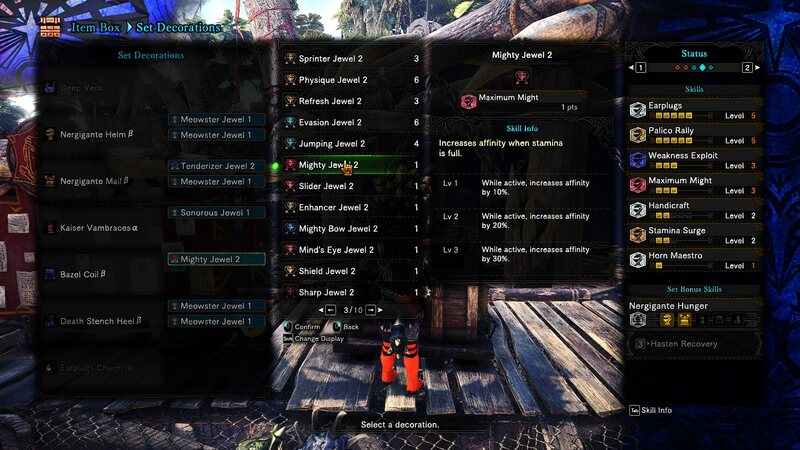 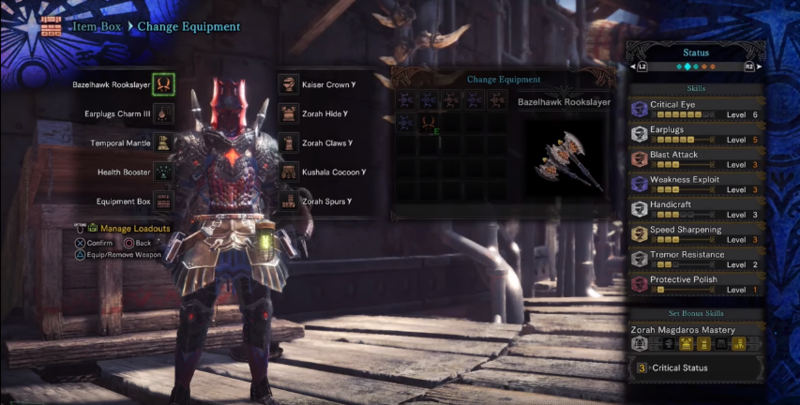 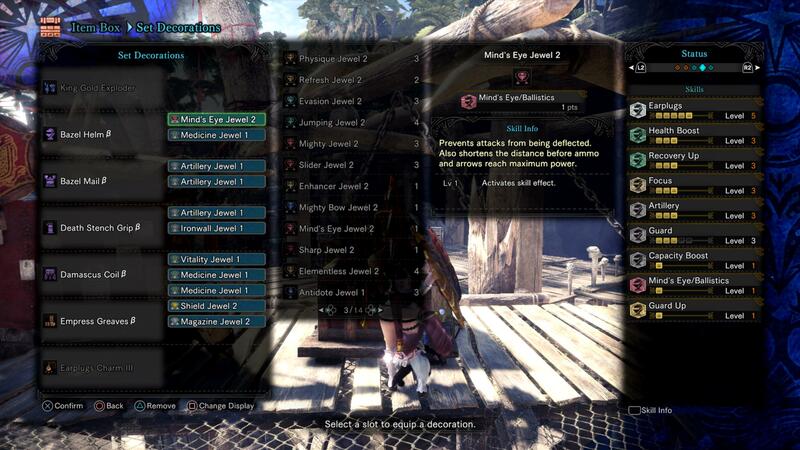 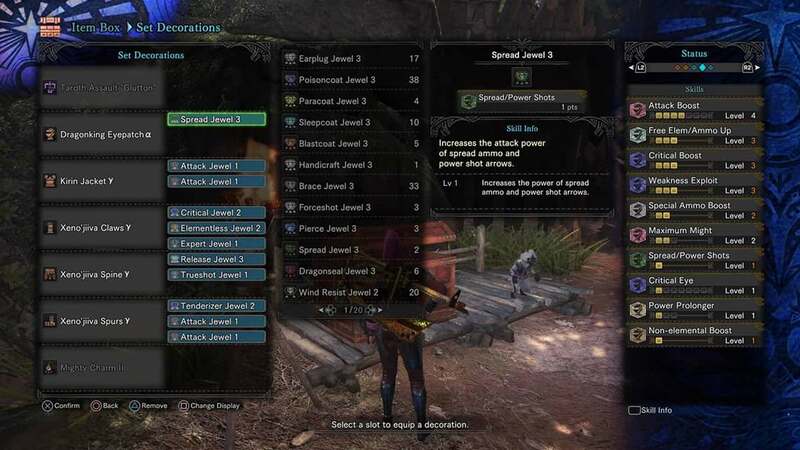 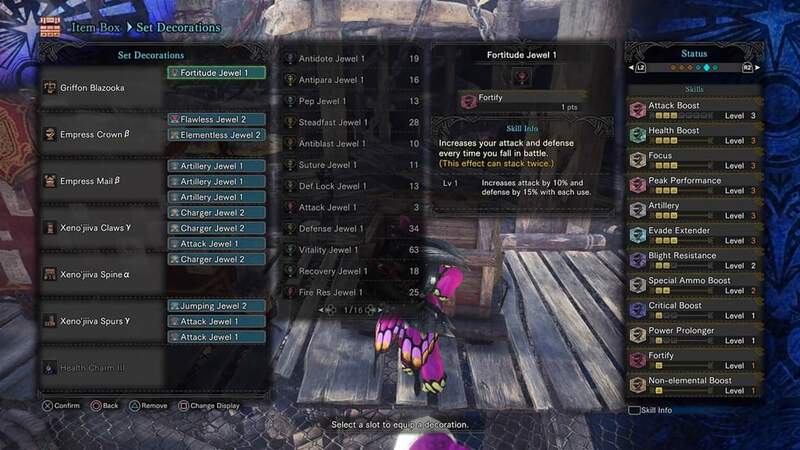 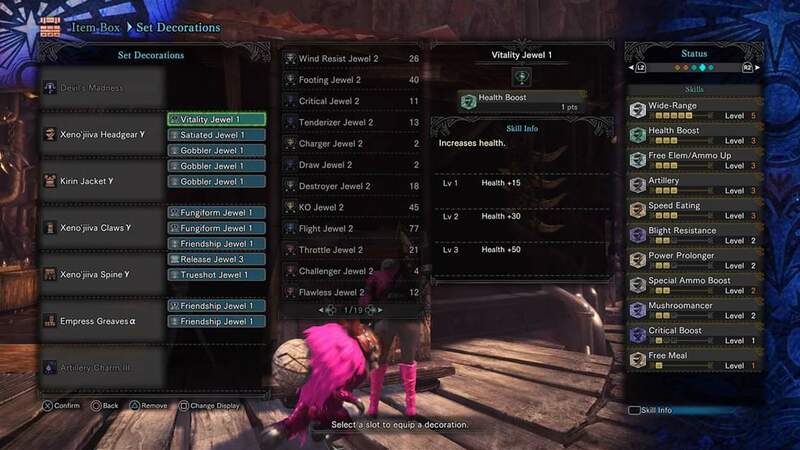 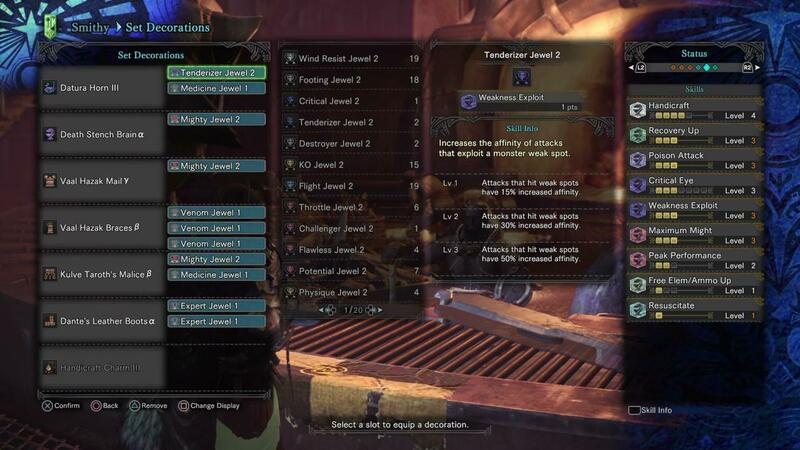 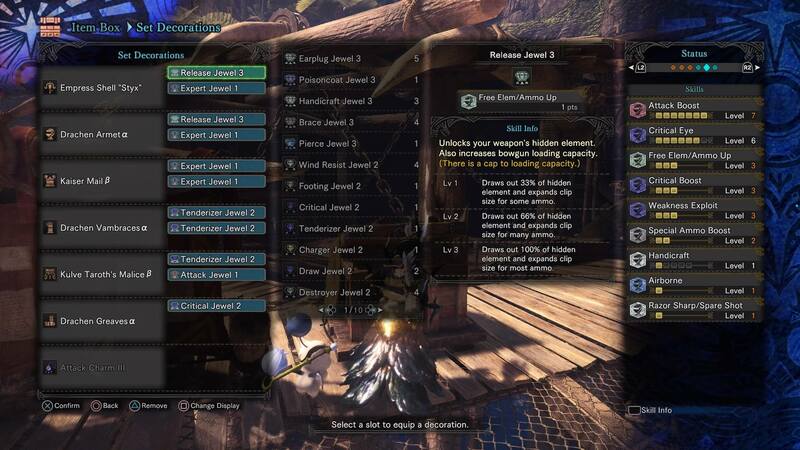 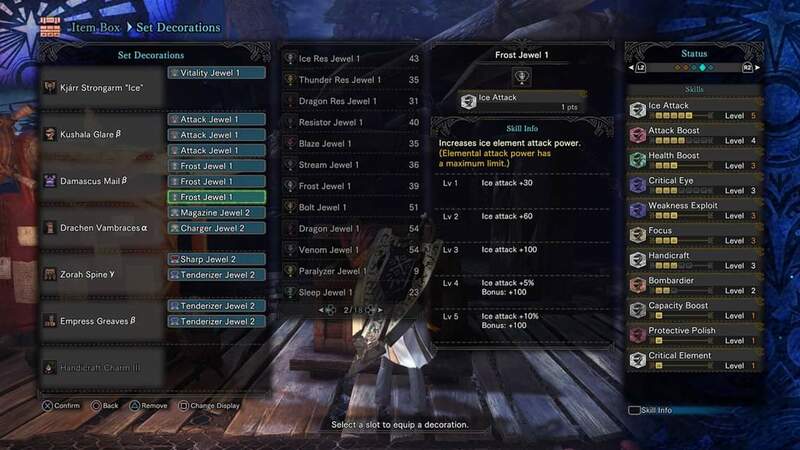 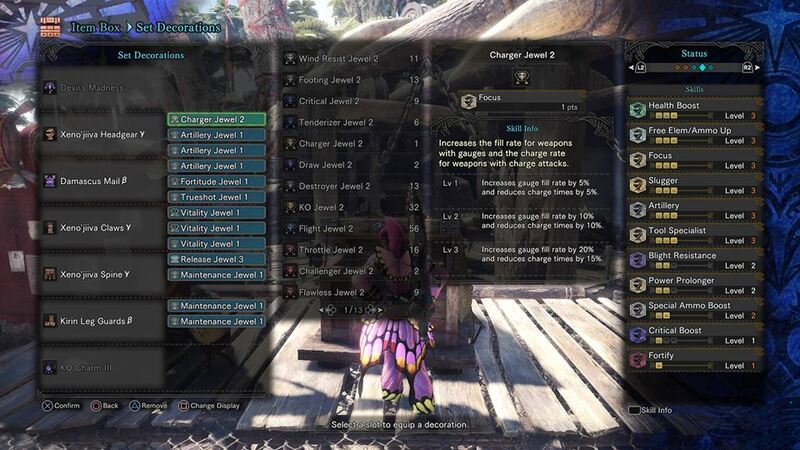 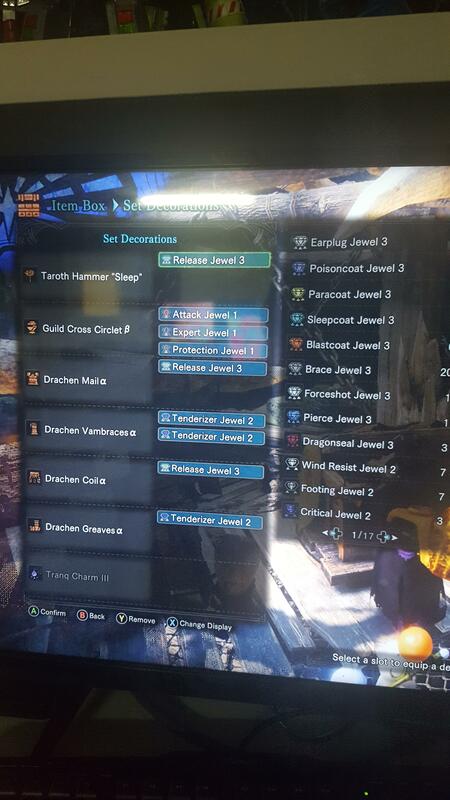 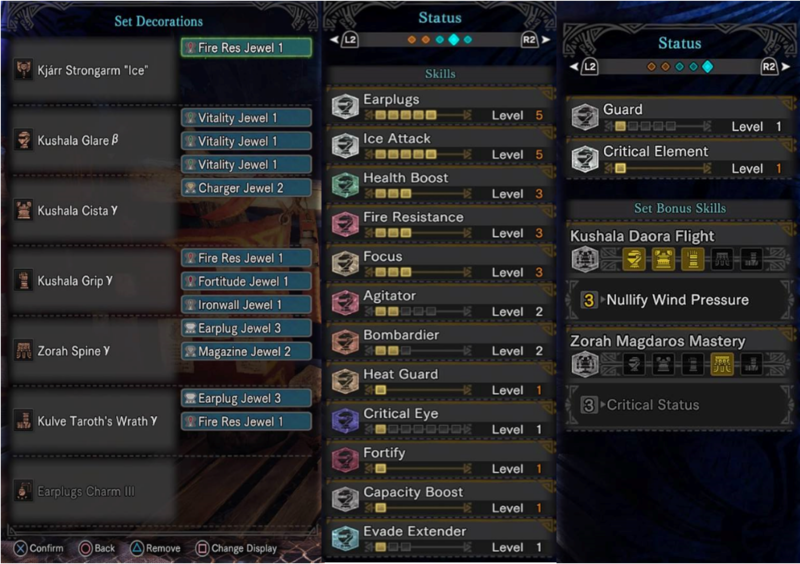 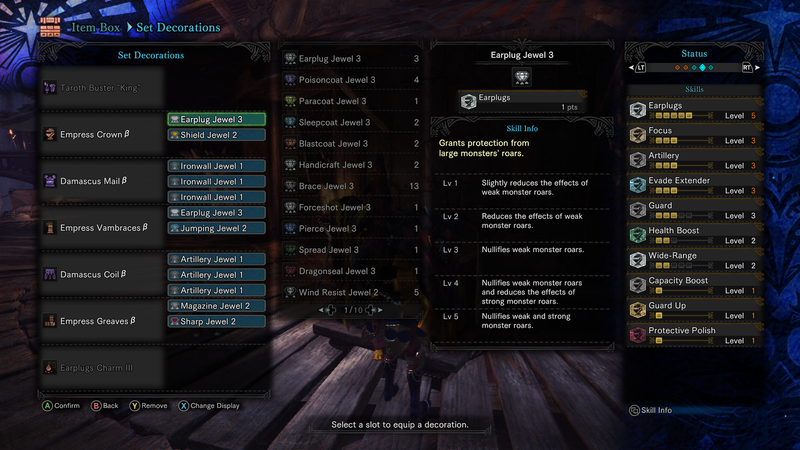 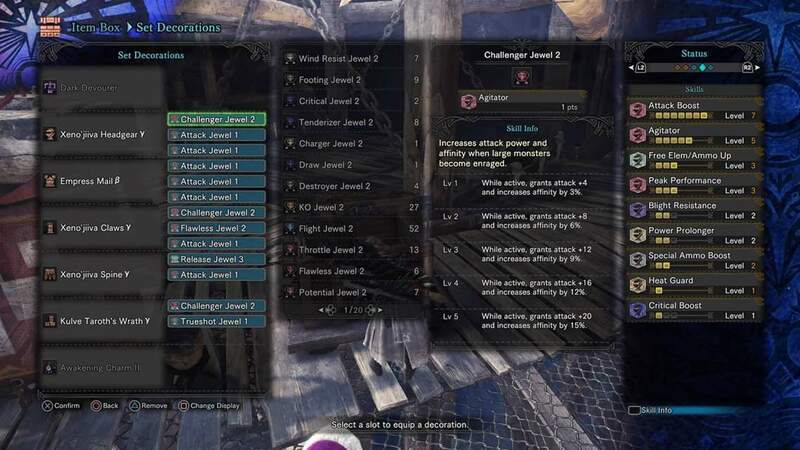 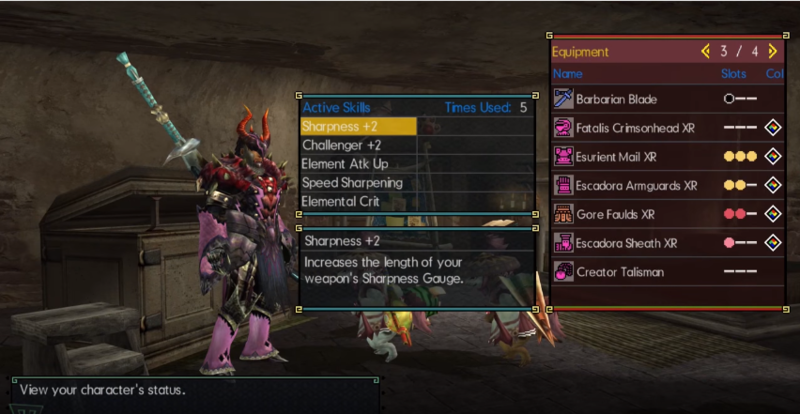 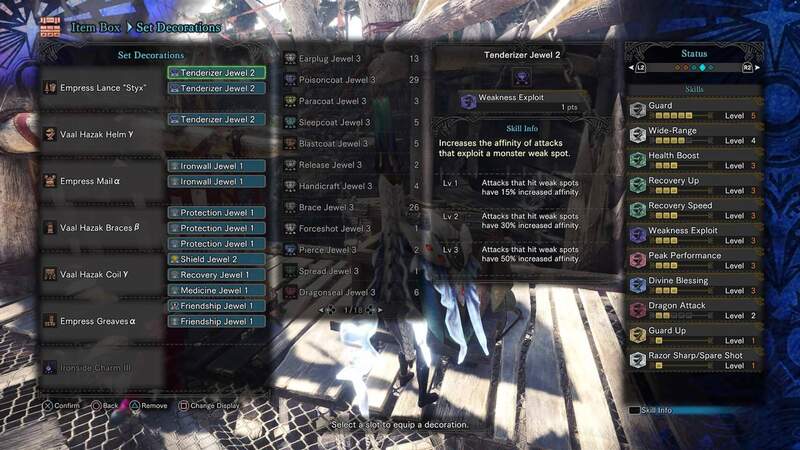 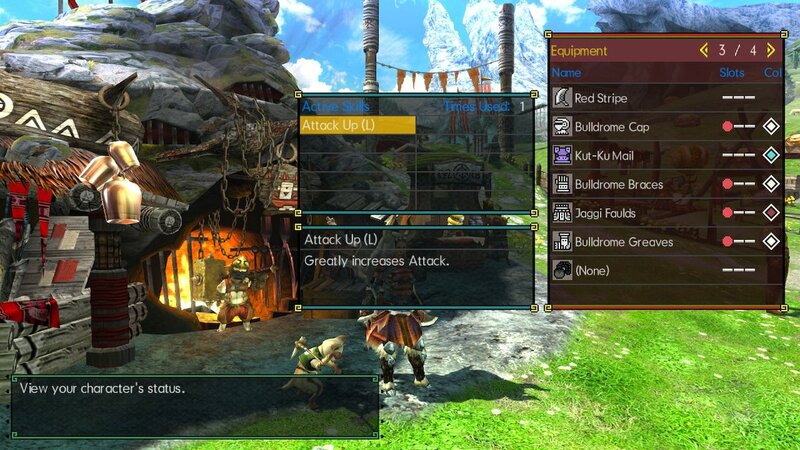 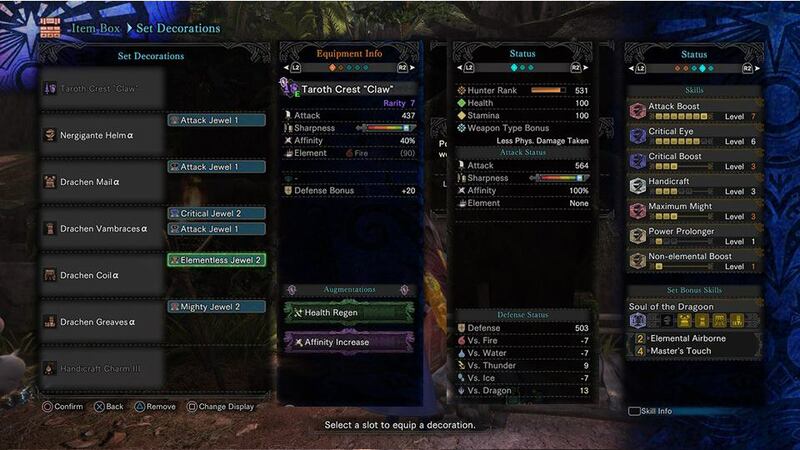 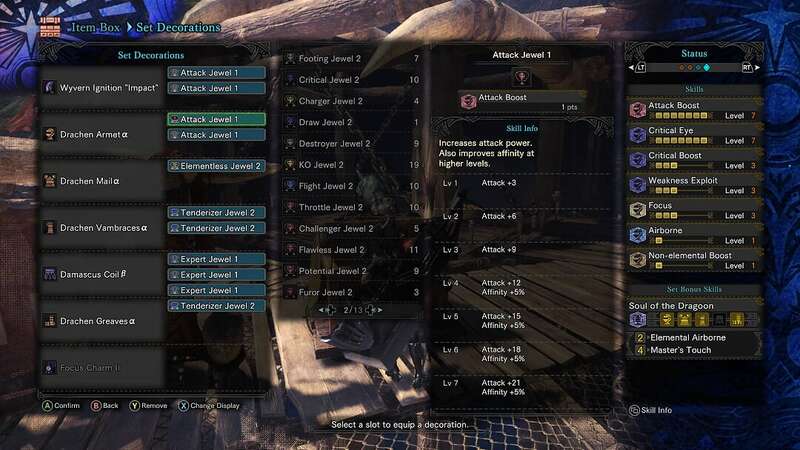 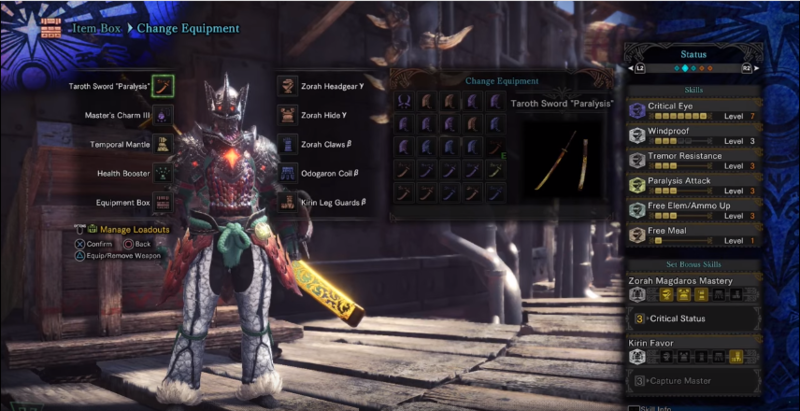 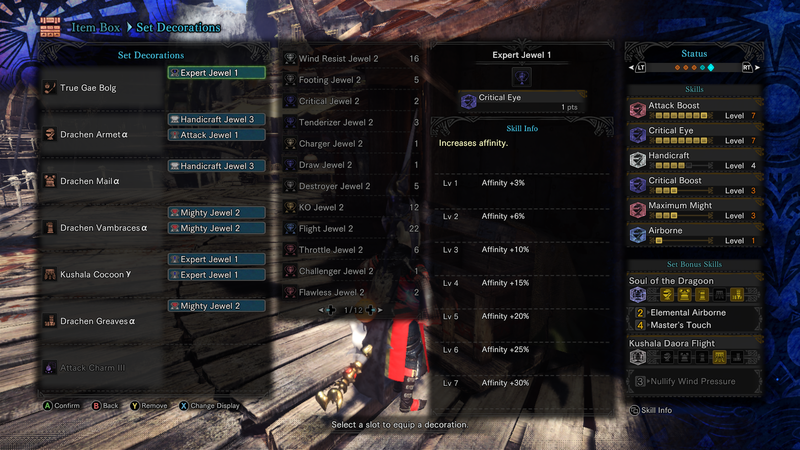 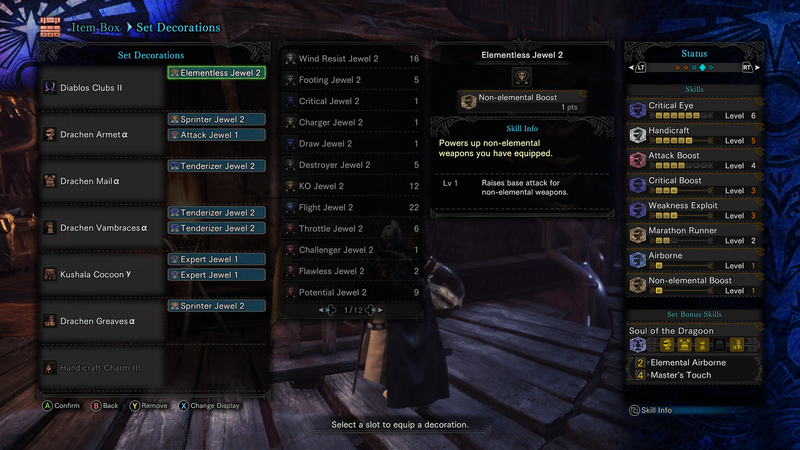 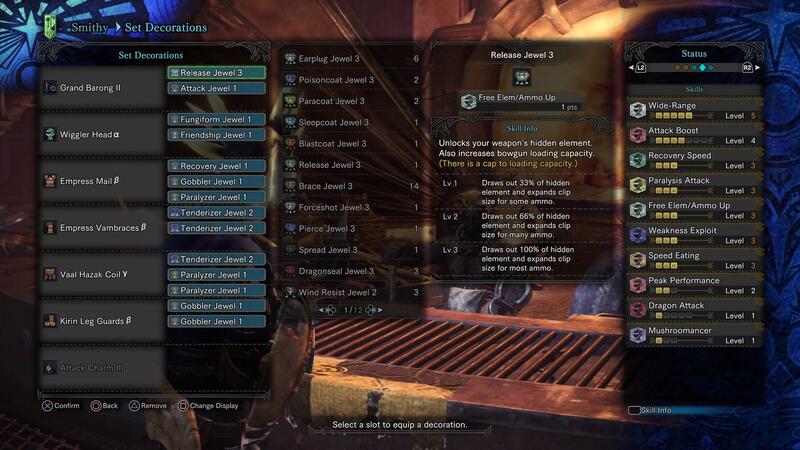 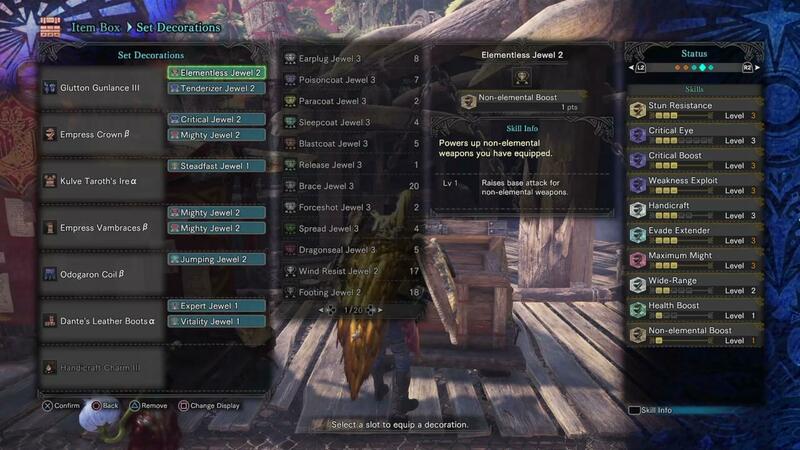 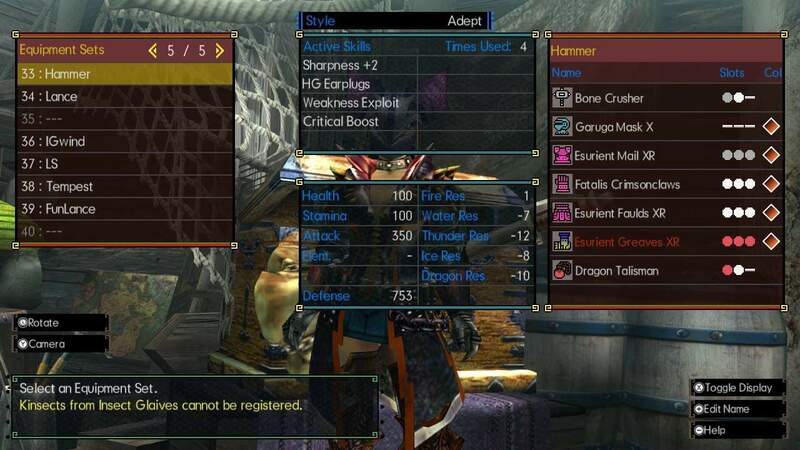 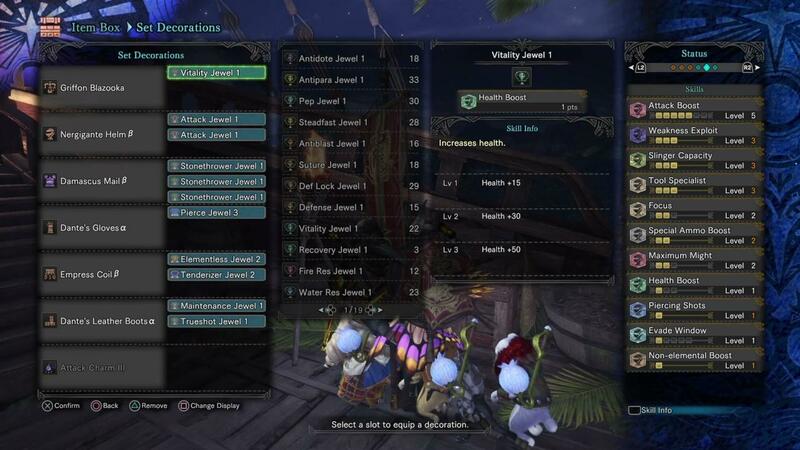 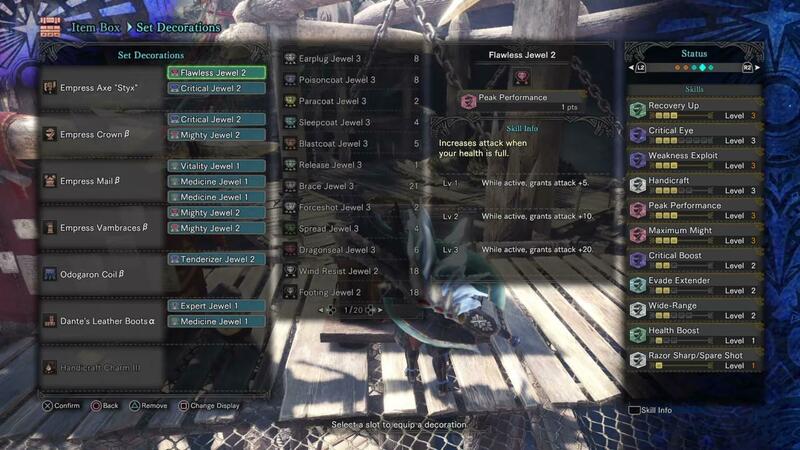 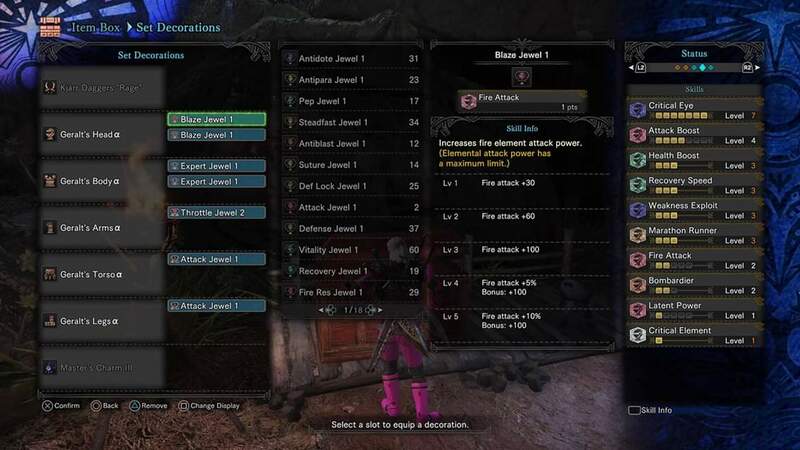 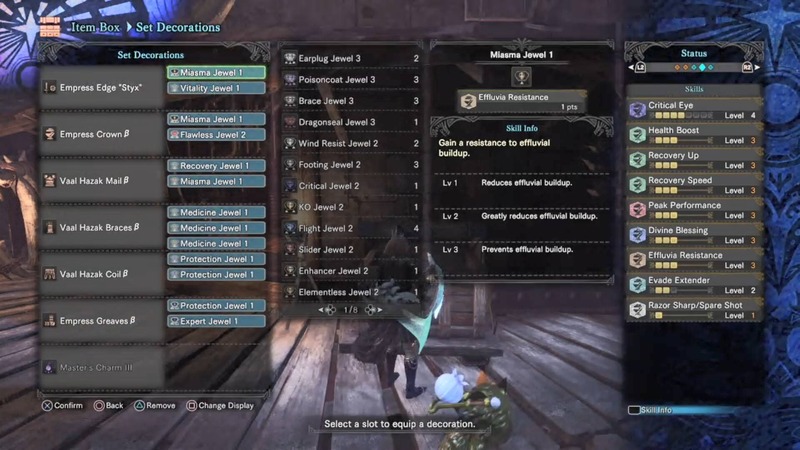 Taroth Axe "Horn" 25-75 affinity Elementless Master touch build. 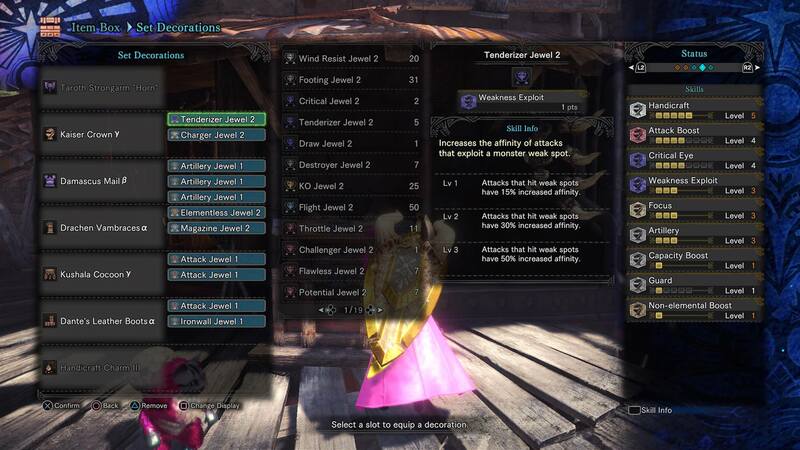 Kulve taroth sleep hammer build! 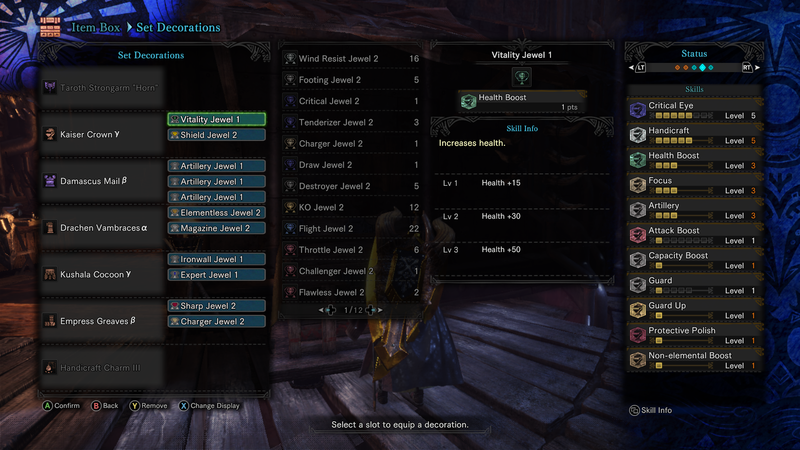 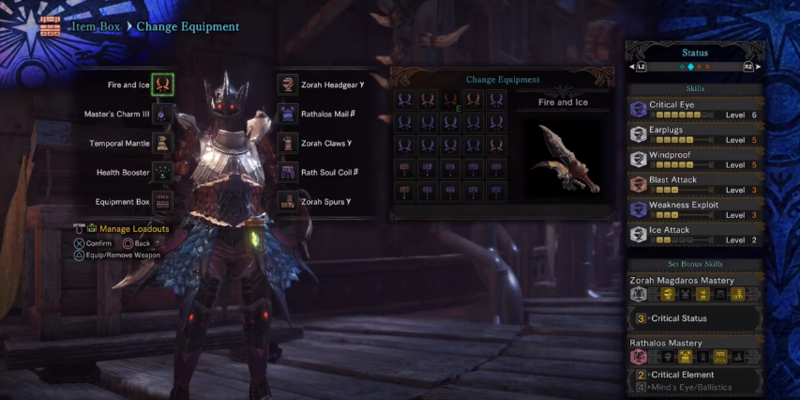 AT-Vaalmpire SnS build. 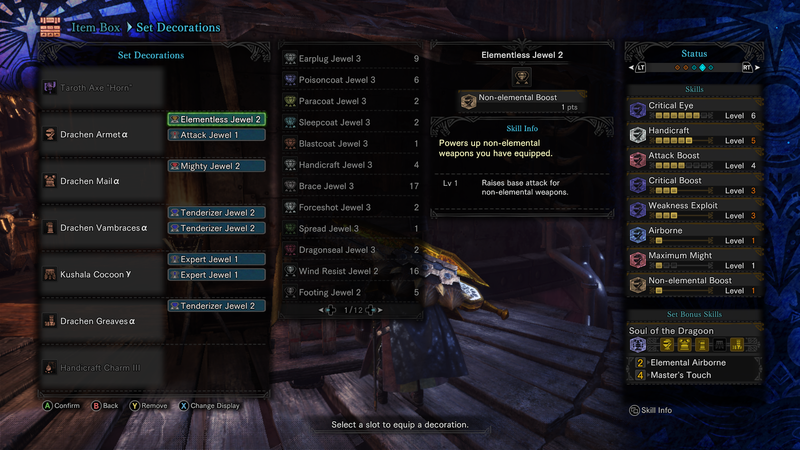 Holds up surprisingly well for unaugmented armour. 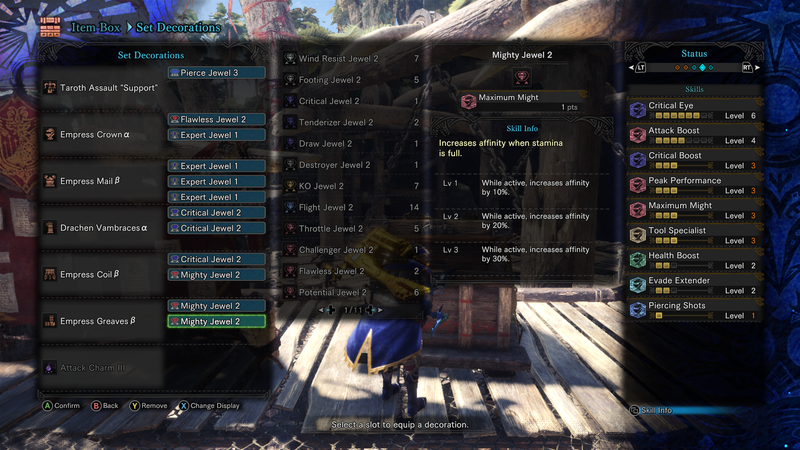 Empress dagger Styx build (40-90 affinity), never sharpen again. 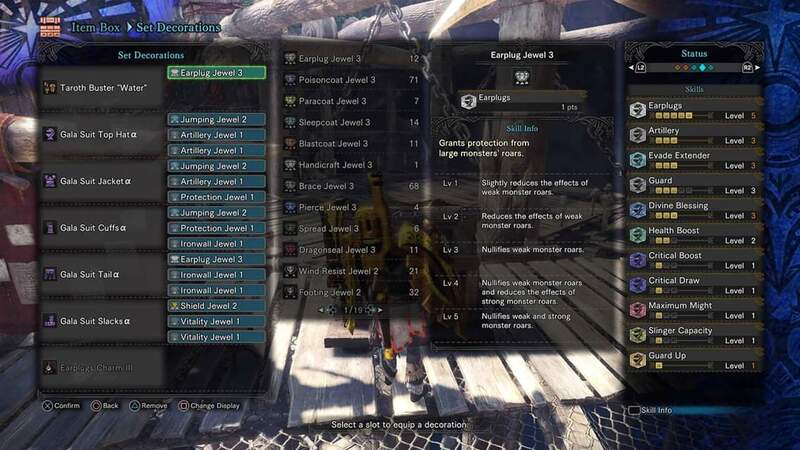 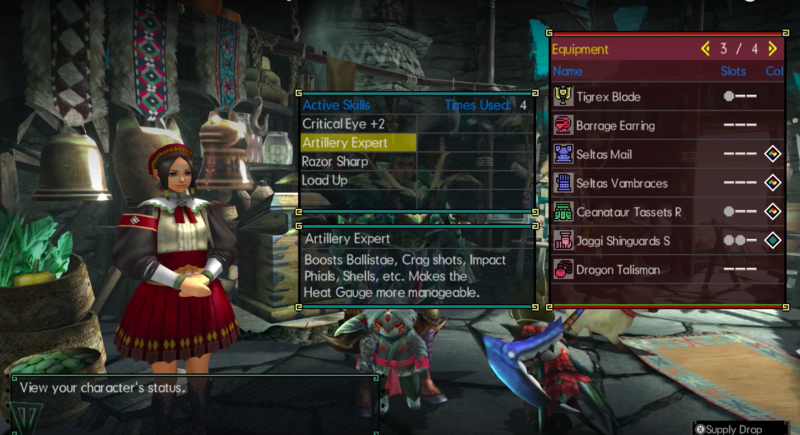 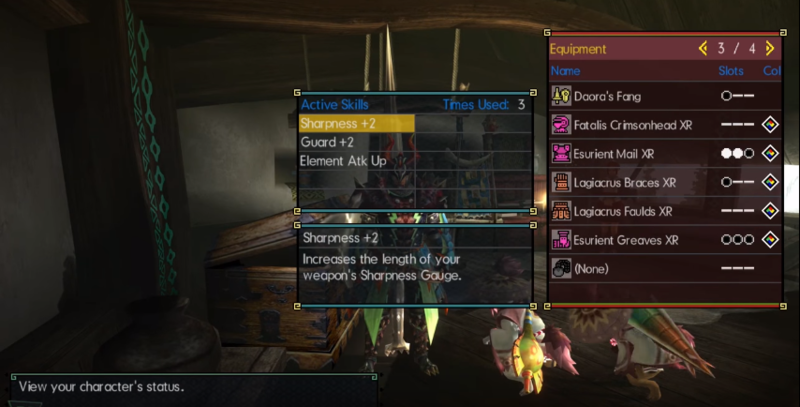 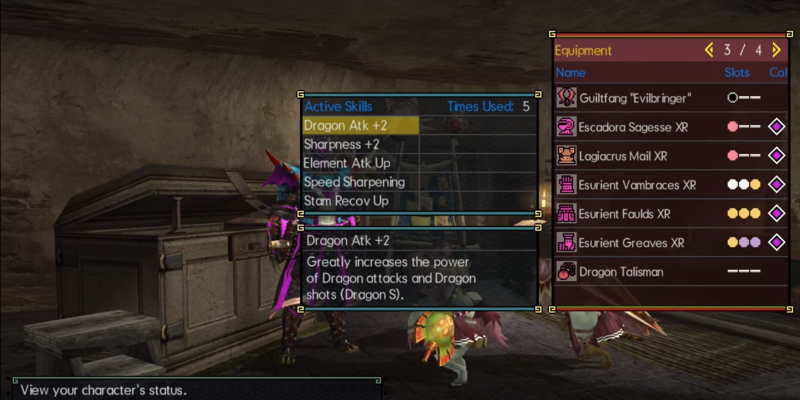 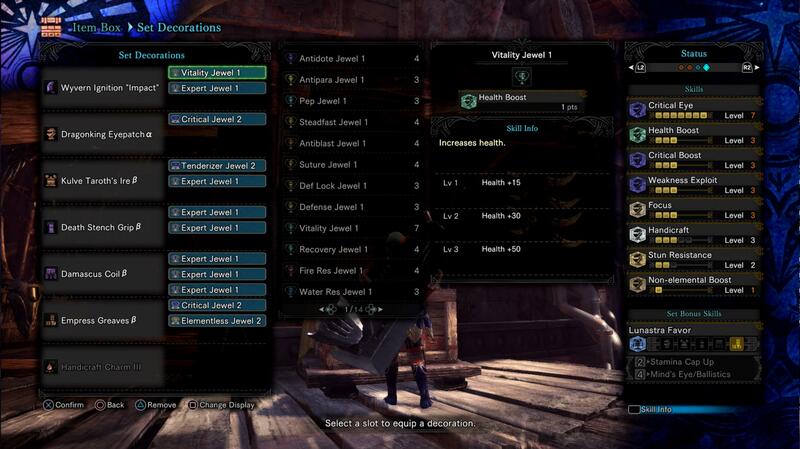 Perfect Long Lv 4 Shelling build. 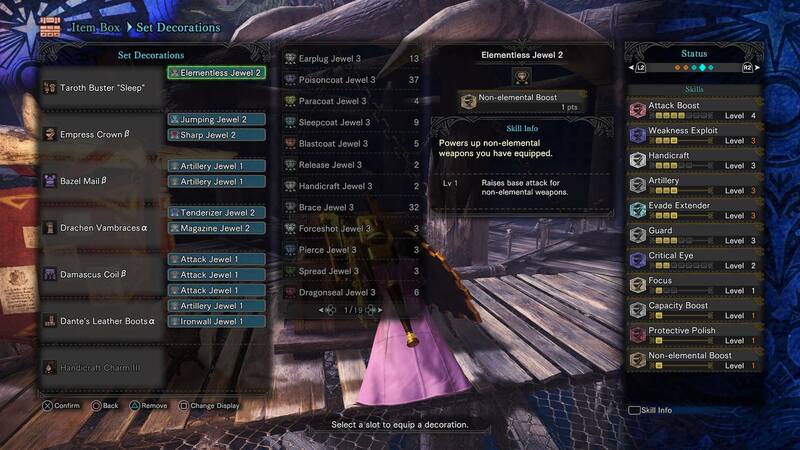 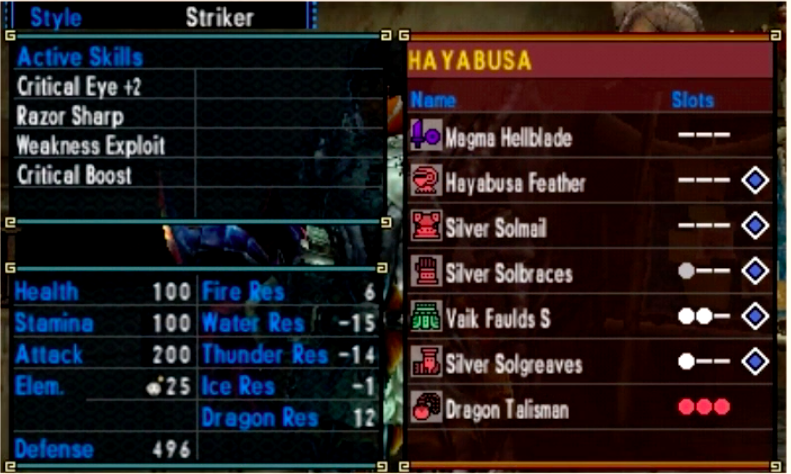 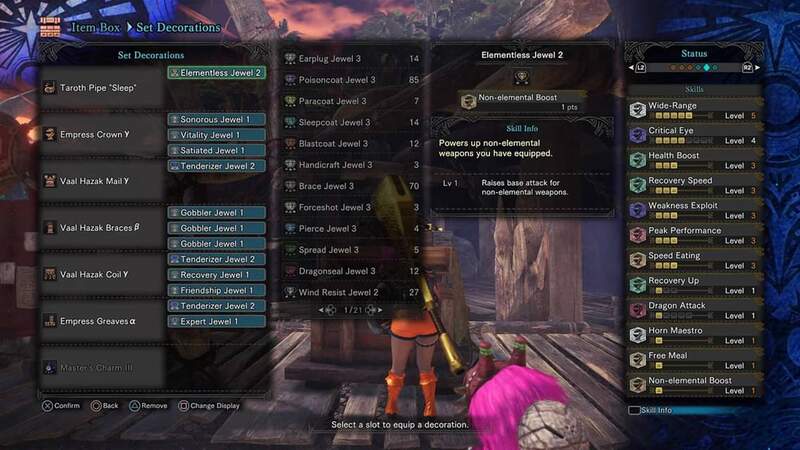 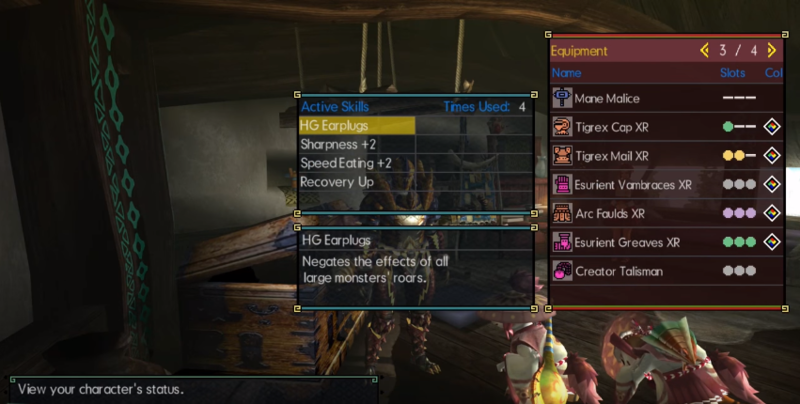 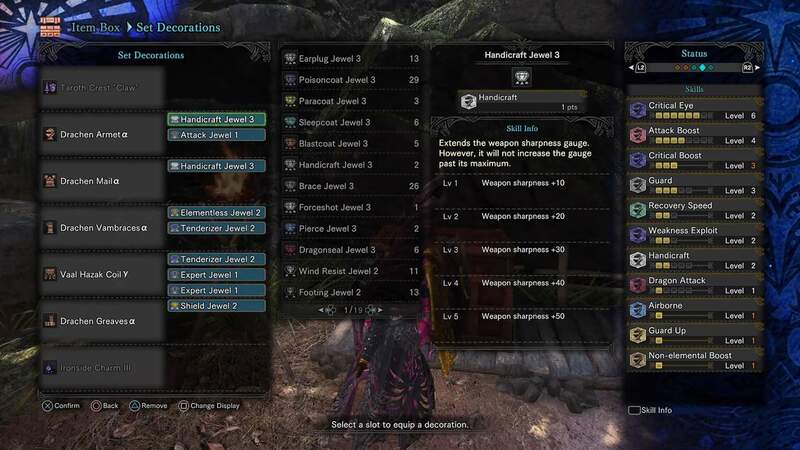 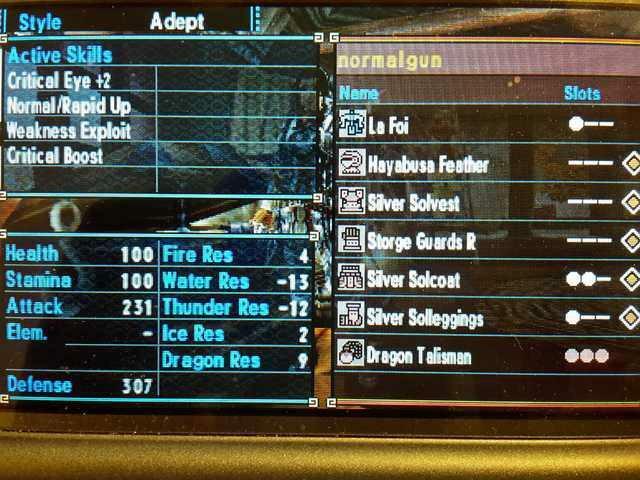 Meme Paralysis Lifesteal Hammer build! 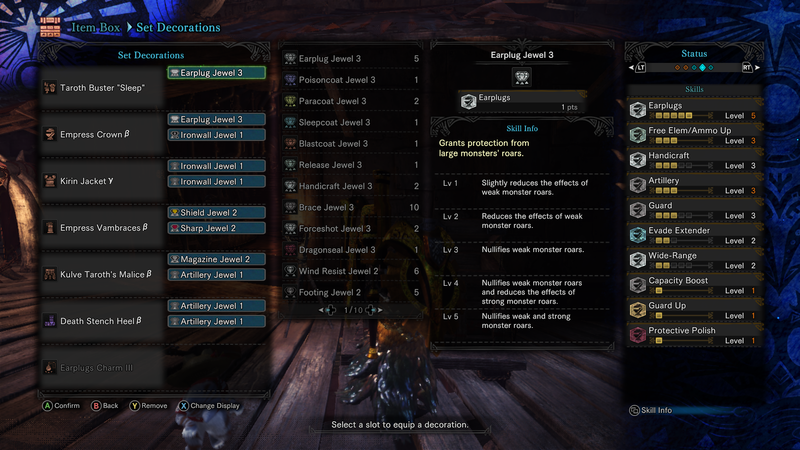 Non-stop bonking the noggins = heal your pants off! 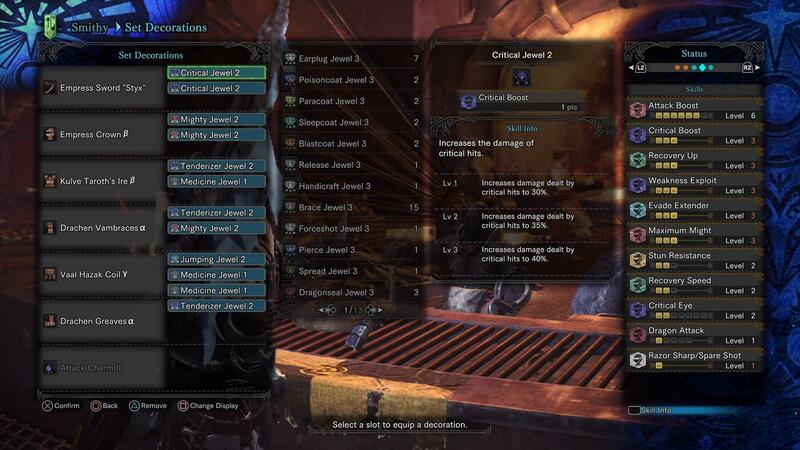 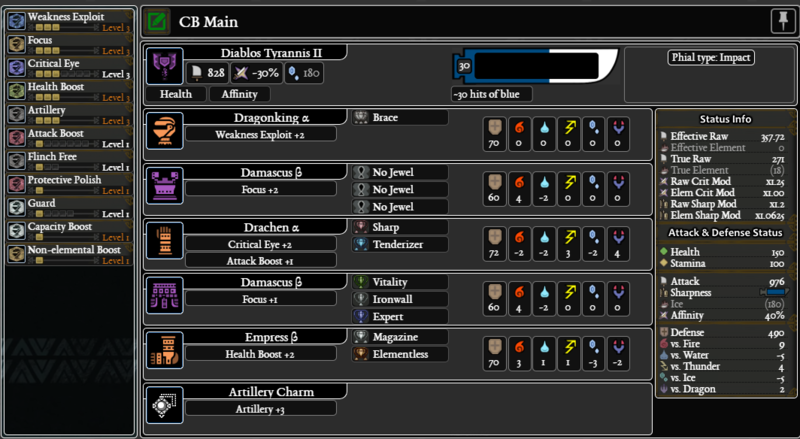 LBG Styx 45-95 affinity "Explosive element crit" build. 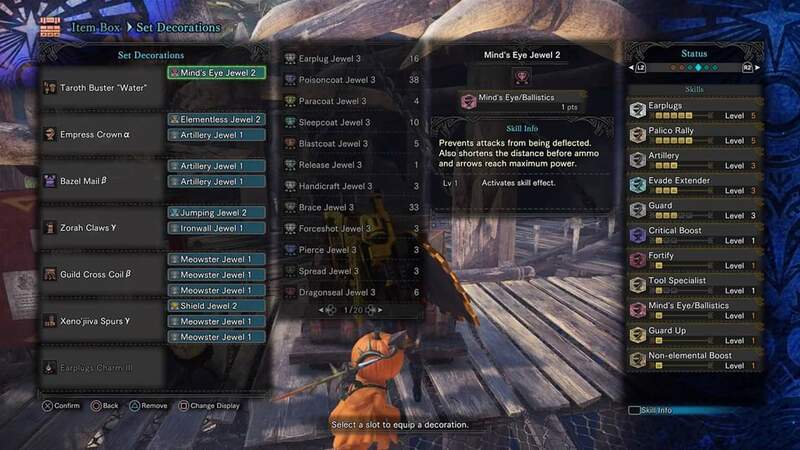 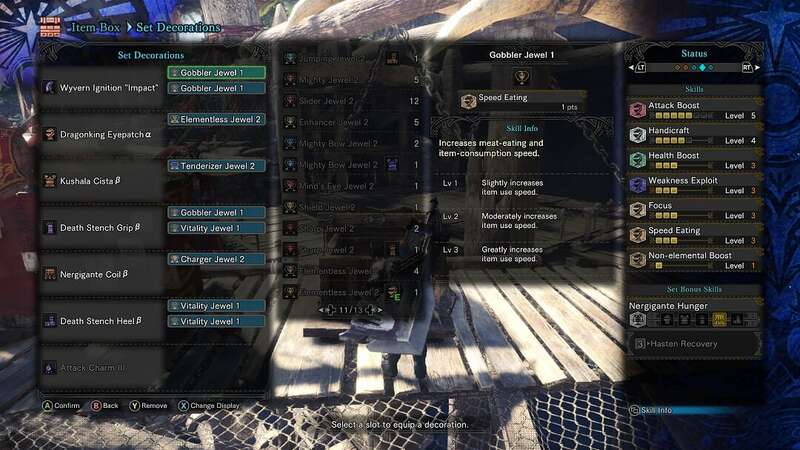 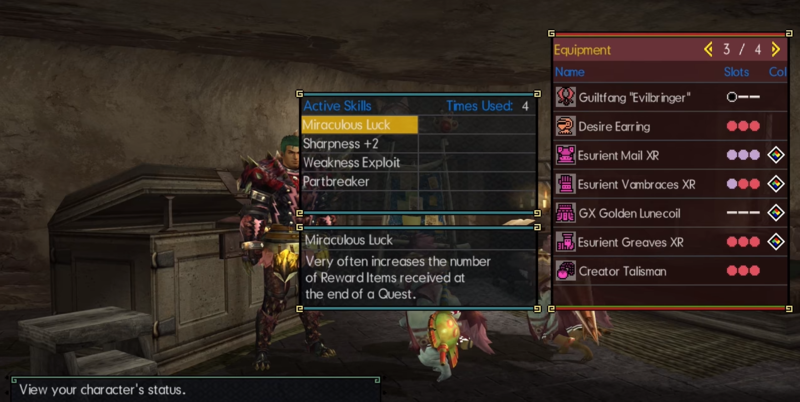 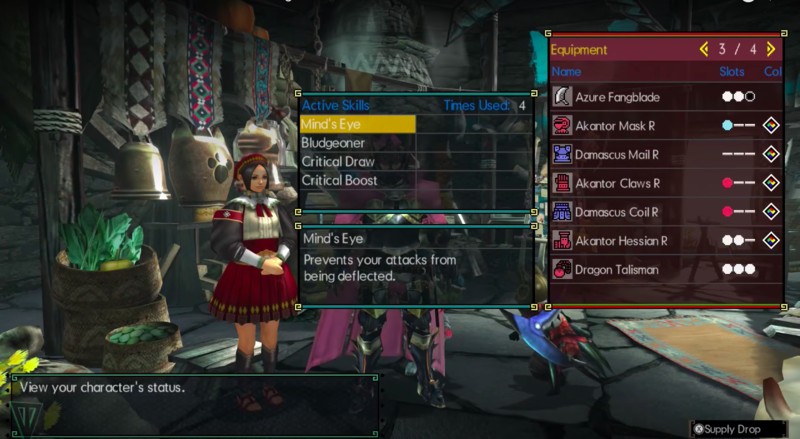 Taroth Assault "Support" 90 Affinity (No Weakness exploit), Minds eye/ Ballistic set Bonus.